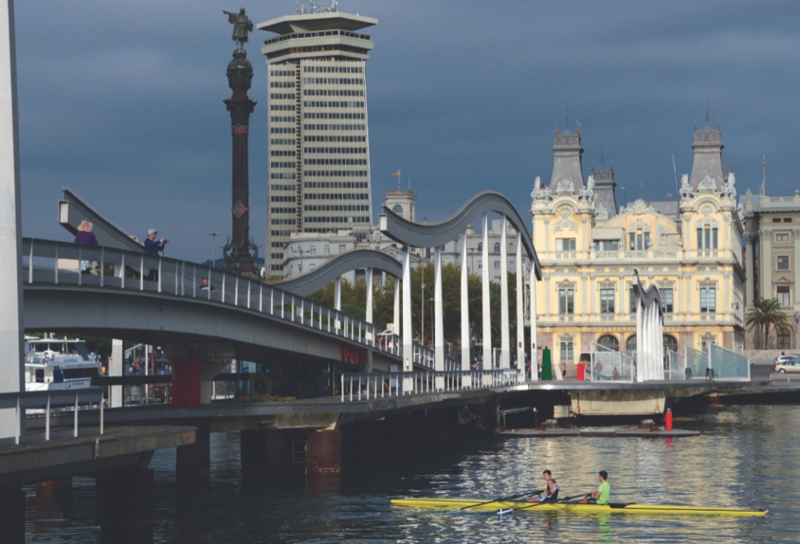 Figure 17-1: Barcelona extended La Rambla by building La Rambla del Mar, a pedestrian bridge into the transformed Barcelona Harbor. Since the dawn of tourism, Barcelona has lured travelers with its vibrant culture and historic urban character. In the past few decades, this coastal city of 1.6 million has also adopted additional ecocity attributes – restoring its relationship with the Mediterranean Sea, preserving its mountain range and pursuing an ambitious green structure plan that uses pedestrian-friendly corridors to link natural areas for the mutual benefit of wildlife and humans. Barcelona has a well-deserved reputation as a walking city. The narrow streets of the Gothic Quarter continue to favor people rather than cars. Barcelona’s most famous street, La Rambla, is a largely-pedestrian boulevard linking Catalonia Square, the city’s major public transportation hub, with walkways surrounding the waterfront. Motorized traffic on La Rambla is confined to one, one-way lane on each side of a tiled promenade shaded by stately trees and crammed with cafes, bookstalls and throngs of walkers, bicyclists and people watchers. Figure 17-2: The Frank Gehry fish floats above Barcelona’s waterfront boardwalk. In preparation for the 1992 Olympics, Barcelona had the good sense to extend this walking experience by undergrounding a highway that had previously separated the end of La Rambla from the waterfront. The City then completed this pedestrian link using La Rambla del Mar, a pedestrian bridge leading to Port Vell, which at that time was a largely abandoned harbor populated by vacant warehouses and idle rail facilities. Finally the city gave people a reason to cross La Rambla del Mar by revitalizing Port Vell with public spaces, a shopping center, movie theater complex, restaurants, bars and the Barcelona aquarium. As a result, almost 75 percent of Barcelona’s tourists now visit Port Vell (Iwamiya and Yeh, 2011). Before 1992, Barcelona largely turned its back to the sea. 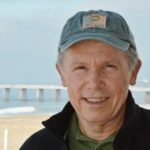 Using the Olympics as a catalyst, the city created a two-mile-long beach complete with a boardwalk/bike path now lined with bars and restaurants. Overall, preparations for the Olympics expanded the city’s inventory of beaches and greenspace by an impressive 78 percent. The price tag for this extreme make-over came to almost $12 billion. But many observers conclude that the investment was well worth the cost, with Barcelona now ranking as the 5th most popular tourist destination in Europe (Taylor, 2012). 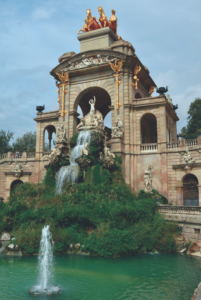 Figure 17-3: Parc Ciutadella is one of Barcelona’s primary biodiversity reservoirs as well as the site of Cascade Fountain. Barcelona’s pedestrian-friendly reputation is backed by mode-split statistics. 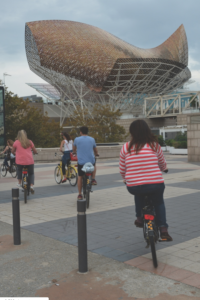 Roughly 80 percent of all trips within Barcelona and 56 percent of trips between Barcelona and other cities occur on foot, by bicycle or public transportation. As of 2012, the City’s bike share system offered 6,000 bicycles at 420 stations and experienced 40,000 trips per day (Barcelona Yellow, 2016). Regular extensions of bike infrastructure now place 72 percent of the population within 300 meters of Barcelona’s bike network (Barcelona, 2013a). Continued emphasis on compact development as well as alternative transportation has produced relatively low annual greenhouse gas emissions of 2.5 tons per person (Barcelona, 2012). Collserola Natural Park protects much of the coastal mountain range rising above Barcelona. Recognized for its pine, oak and grassland habitats, Collserola Park covers a total area of 8,295 hectares, of which 1,698 hectares are within the Barcelona city limits. Although this one park represents roughly half of the total area of Barcelona’s green infrastructure, three urban parks also serve as major biodiversity reservoirs (Barcelona, 2013b): Montjuic, ancient clifftop fortifications that are now home to over 2,000 plant species (Barcelona, 2015); Ciutadella Park, Barcelona’s first park; and Three Hills Park, which includes the ever-popular Park Guell, featuring the whimsical architecture of Antoni Gaudi. With the adoption of the Green Infrastructure and Biodiversity Plan 2020, Barcelona has committed itself to the ambitious task of creating green corridors through this densely developed city that connect the three parks mentioned above (plus numerous smaller green spaces) to the four major natural areas surrounding the City: Collserola Nature Park, the Mediterranean coastline, the Besos River corridor in northeastern Barcelona and the Llobregat River corridor in the southwestern corner of the City. These green corridors often use reconfigured public rights-of-way to activate walking, bicycling and public transportation while promoting biodiversity (Barcelona, 2013b). For example, the green corridor linking Ciutadella Park and Collserola Park, improves wildlife continuity while adding widened sidewalks, rest areas, shade trees, a bus lane and a double-segregated bike lane (Barcelona, 2016). This concept nicely illustrates how people and critters alike benefit from the principle of building cities in balance with nature. Barcelona. 2012. Citizen Commitment to Sustainability 2012 – 2022: For a More Equitable, Prosperous and Self-Sufficient Barcelona. Barcelona: Barcelona City Council. Barcelona. 2013a. Urban Mobility Plan 2013-2018. Retrieved on February 24 from http://ajuntament.barcelona.cat/ecologiaurbana/en/what-we-do-and-why/active-and-sustainable-mobility/urban-mobility-plan. Barcelona 2013b. Barcelona Green Infrastructure and Biodiversity Plan 2020. Barcelona: Barcelona City Council. Barcelona. 2015. Green spaces: the biodiversity at Montjuic. Retrieved on 9-4-15 from http://mediambient.itineraris.bcn.cat/en/node/684/364. Barcelona. 2016. Green Corridors: Passeig de Sant Joan. Retrived on 2-25-16 from http://ajuntament.barcelona.cat/ecologiaurbana/en/what-we-do-and-why/green-city-and-biodiversity/green-corridors-passeig-de-sant-joan. Barcelona Yellow. 2016. Bicing: Bicycle Borrowing in Barcelona. Retrieved on February 24 from http://www.barcelonayellow.com/bcn-transport/78-bicing-city-bikes. Iwamiya, Manami, and Yeh, Yingu. 2011. Barcelona Waterfront. Retrieved on February 24, 2016 from https://courses.washington.edu/gehlstud/gehl-studio/wp-content/themes/gehl-studio/downloads/Autumn2011/A11_BarcelonaWaterfront.pdf. Taylor, Adam. 2012. How The Olympic Games Changed Barcelona Forever. Business Insider. July, 26, 2012.